Catalogue > Cities: maps and sights of cities and villages > 6. Zeeland > MIDDELBURG. 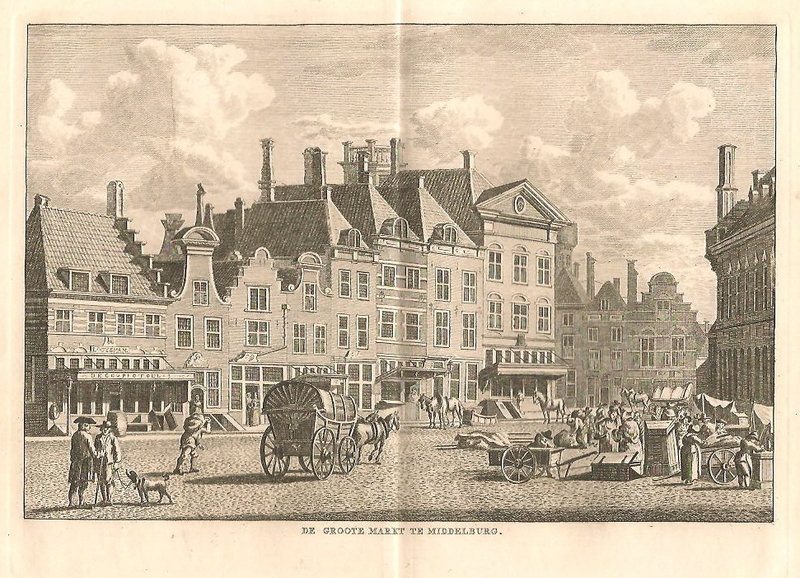 Grote Markt. DE GROOTE MARKT TE MIDDELBURG.